We're proud to have been serving the Dronfield and surrounding area for over 15 years, offering a wide range of properties to buy, not only in Dronfield but also in Sheffield and Chesterfield. 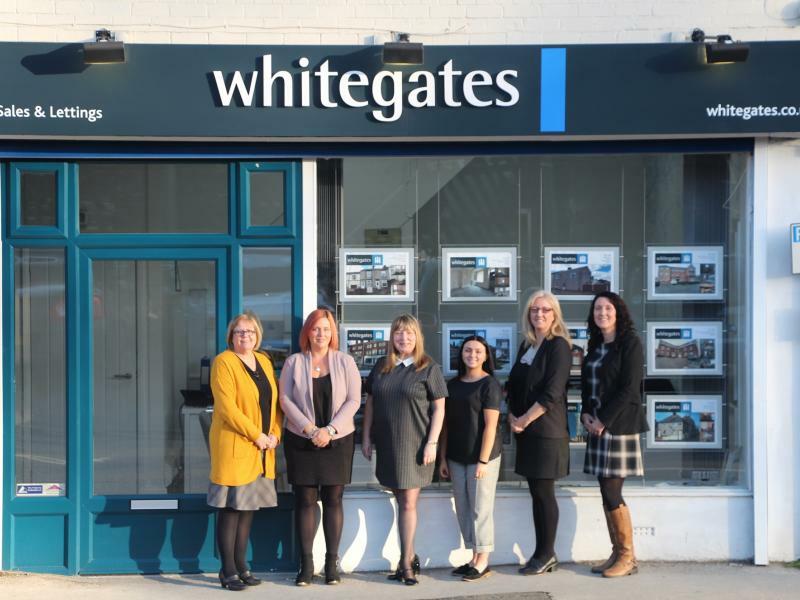 At Whitegates Dronfield we pride ourselves on our high level of customer service, being a locally run business by staff who live locally All you need to do is let us know the type of property and location you are looking for and we will find it for you. We have an experienced mortgage advisor on hand to make sure you get the best mortgage deal on the market, give us a call and we can book you a suitable appointment. Need a Super Quick Sale? Our Auction Service can get a buyer in just 56 days and you don't have to pay a penny in commission! Bob is a local lad with a passion for every aspect of property and marketing. He is an experienced portfolio landlord and has been involved in property and finance for over 30 years. While building his own multi-million-pound portfolio he has advised many people on how to run their portfolios economically. If you need any advice with property matters, he is on hand to help and if he cannot help, he will definitely know someone who can! 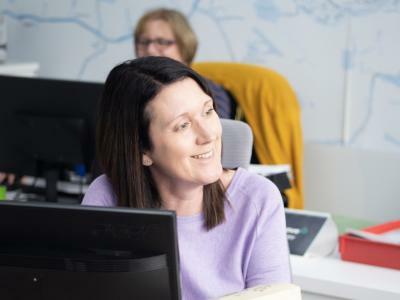 Jane has been working for the company since October 2002 initially joining as an Office Administrator and working her way to becoming Office Manager in 2005. She has a vast knowledge of all aspects of the Lettings Industry and oversees the day-to-day running of the office. Jane loves spending time with her family and would also describe herself as having a good social life as an '80's chick'. Claire started in 2001 then had a break then re-joined the team again in 2006. Claire has 17 years' experience in property management. 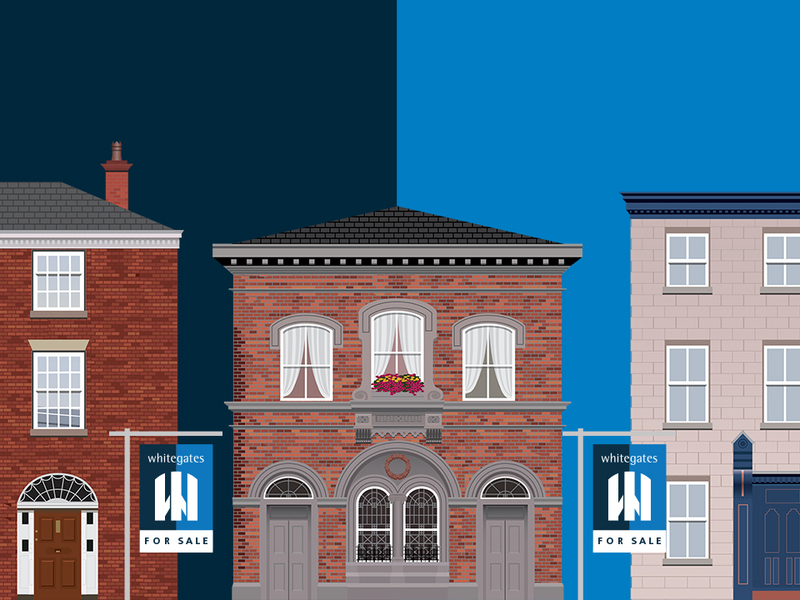 Claire's main role are dealing with property advertising and dealing with block management accounts. When not at work Claire loves spending time with her two grandchildren and enjoys reading crime novels. Sarah started working for the company in September 2014 and has 20 years' experience in both sales and lettings. Sarah's main responsibility is dealing with property maintenance and repairs. Alongside this Sarah also gives support in other areas when required due to her vast lettings industry skills. In her spare time, she is a classic motorcycle enthusiast and enjoys a good seat at the theatre. Danielle joined the team in 2016 and has quickly become a valued staff member. She is out on the road in her role as a Lettings Negotiator and carries out check-ins, check-outs, inventories and inspections. In her spare time, Danielle enjoys spending time with her children and looking after all her pets. Mia joined the team in 2016 and her thirst for knowledge about the lettings industry is remarkable! Her main areas of responsibility are arranging for tenants to move in to their new properties, tenancy renewals dealing with day-to-day general enquiries and property compliance. When not at work Mia loves nothing more than a spot of retail and beauty therapy! The newest member of the team is our Lettings Administrator Jo, who has lived locally all her life, attended the local schools and has enjoyed the last 6 years working in property sales administration in the Peak District. She is now moving across to enjoy the lettings life working alongside Mia! When not at work Jo enjoys an early bar and cooking with her husband. Copyright © 2019 Castle Estates (Hallam) Limited.